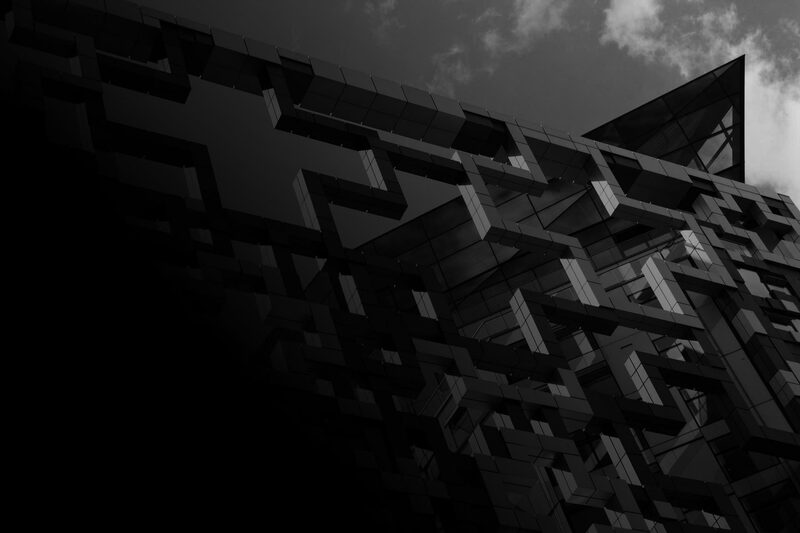 The architect practice that designed and delivered The Cube in Birmingham has been appointed by EDG Property to help transform one of Coventry’s best known buildings. Make Architects has carried out a feasibility study on a range of options for the 140,000 sq ft building which was previously the home of the Co-op before it was acquired by EDG Property. 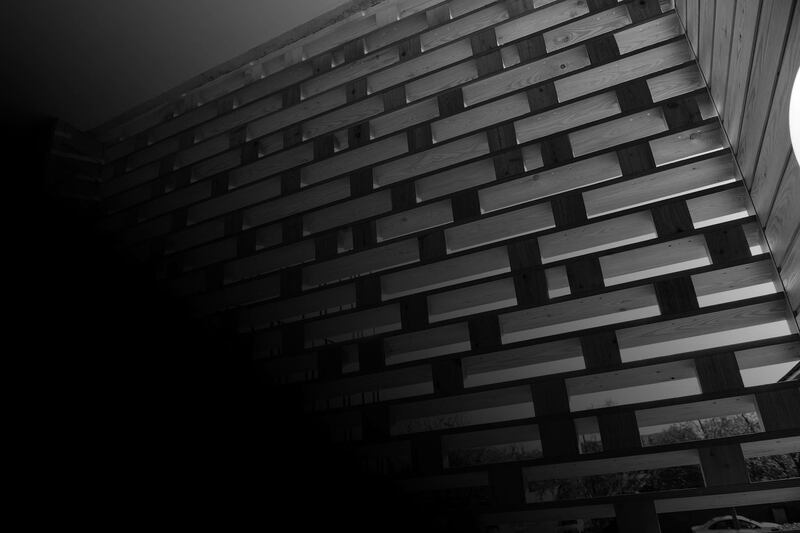 The practice was founded by celebrated architect Ken Shuttleworth – who came up with the original concept for The Cube – and EDG Property director Neil Edginton said he was excited to be working again with Make on such an important project. 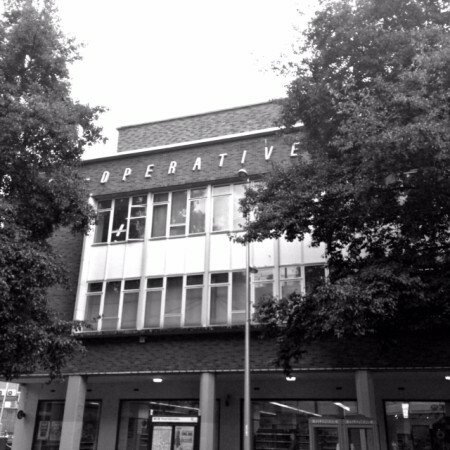 He said: “The Co-operative is a major scheme in the heart of Coventry that has the potential to make a really exciting contribution to the on-going transformation of this part of the city. Greg Willis, who is leading the project for Make and who also worked with Edginton on The Cube, said there were a number of options being explored but the original structure and the building’s history formed an important part of their considerations. He said: “What is really interesting is that this building has a mass and an identity that we really want to keep and to build upon. “From the outside we think it has a real style and a swagger so we are looking at how we can preserve that and create something really interesting. It has so much potential for a mixture of uses and we are looking at how we can really draw on its heritage while also creating something that really stands it apart.